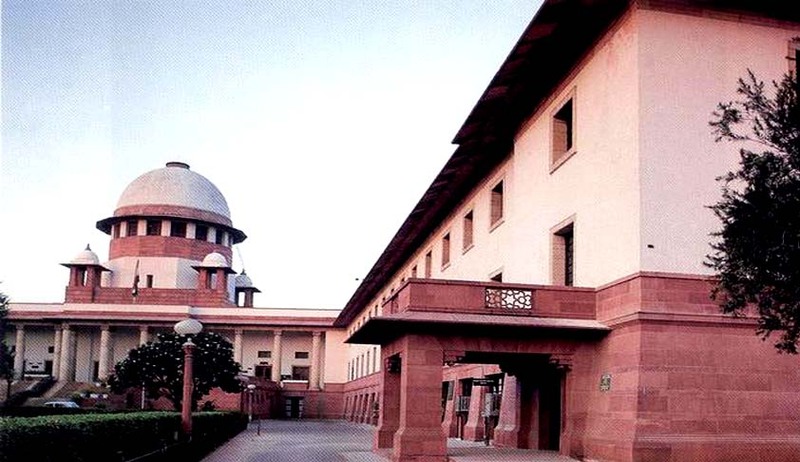 The Supreme Court of India on Tuesday, has held that an accused is not entitled to acquittal merely because the complainant, apparently a police officer, was involved in the investigation of the complaint against the accused. The Apex Court bench comprising of Justices V. Gopala Gowda and Uday Umesh Lalit made this observation in Surender @ Kala vs. State of Haryana. In this case, appellant’s conviction under the NDPS Act, was confirmed by the High Court. The accused preferred appeal before the Supreme Court on the ground that investigation against him was carried out by SI Satbir Singh who himself was the complainant. He relied on the Apex court ruling in State vs. Rajangam. Distinguishing the facts of this case, with Rajangam and Megha Singh, the Court said that the principles laid down in those cases, does not get attracted in the present case, since unlike in those cases, the extracts of depositions of other prosecution witnesses show that it was not S.I. Satbir Singh alone who was involved in the investigation.